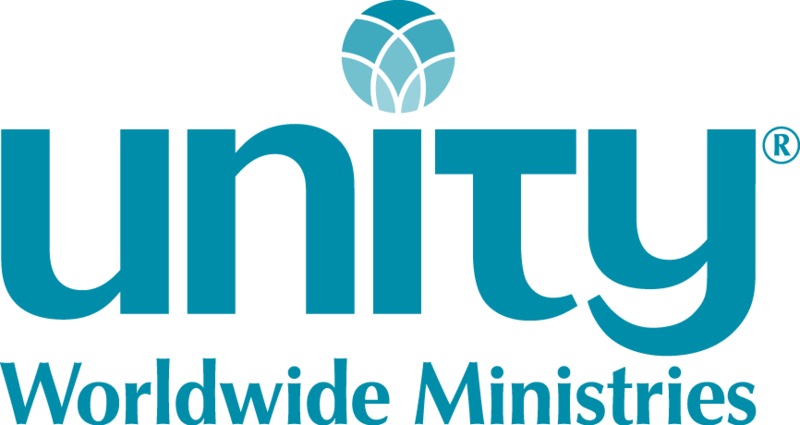 The Minister of Community Life’s primary duties are to support and implement the vision of the Senior Minister; implementing and activating the ministry vision through events, sacred service, education, online ministry and spiritual support. The ideal candidate will be a highly engaged, collaborative team member of UVC staff, who will assist in the fulfillment of the vision and mission of Unity Village Chapel. The candidate for this position is a patient and enthusiastic people-person, with a special gift for enrolling others into service, implementing and activating a vision as communicated, engages in quality listening, ability to see details, with a strong sense of accountability, follow through, and spiritual leadership. The position can be either part-time or full-time, and the compensation range is between $18,000 and $30,000, commensurate with experience and dependent on number of working hours agreed upon. To apply, contact Jenny Kelliker at KellikerJA@unityonline.org by March 31, 2019.